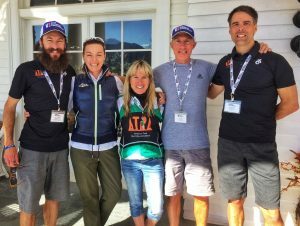 Active at Altitude, organizers of the 2018 US Trail Running Conference has announced the theme for this year’s edition of the annual event, Creating Opportunities. This topic will be a core subject throughout the Conference, applicable to both trail race directors and trail runners. 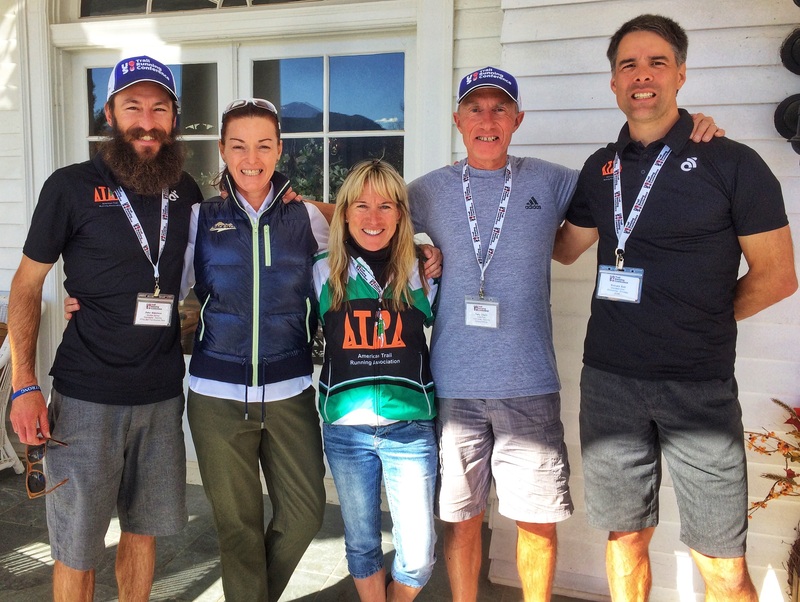 For trail race directors the theme of creating opportunities is focused on making breakthroughs with the use of technology to increase registrations and tap into new market categories. Presenting sponsor Race Roster will lead the way with news on highly successful case studies where race directors utilized their innovative CRM system to significantly increase registrations. Attendees will also hear from our expert trail race directors on how to leverage attendance from categories with substantial growth potential, for example women runners, and new market categories, like challenged athletes, and ethnic diversity. The range of sponsors and expo exhibitors will also contribute to this year’s theme, offering innovative products, systems and services that will help race directors differentiate their races in a highly competitive market place, further assisting races to create new business opportunities. Trail runners will also benefit from this year’s theme, having the opportunity to learn about the latest in gear, shoes, and support products at the expo, while our expert panelists will share cutting edge theories on training, nutrition, and mental preparation in interactive sessions. Trail runners also can create the opportunity to register at a discounted rate for the SLO Ultra when they register for the Conference. The races take place on Saturday, September 1, following the Conference, and include a 50 mile, marathon, half marathon and 5k. The marathon serves as the 2018 RRCA California Trail Championship race. This entry was posted in active at altitude, atra, race roster, race slo, san luis obispo, slo ultra, trail race directors, trail running, trail running conference and tagged active at altitude, atra, creating opportunities, race roster, race slo, san luis obispo, share slo, slo ultra. Bookmark the permalink.